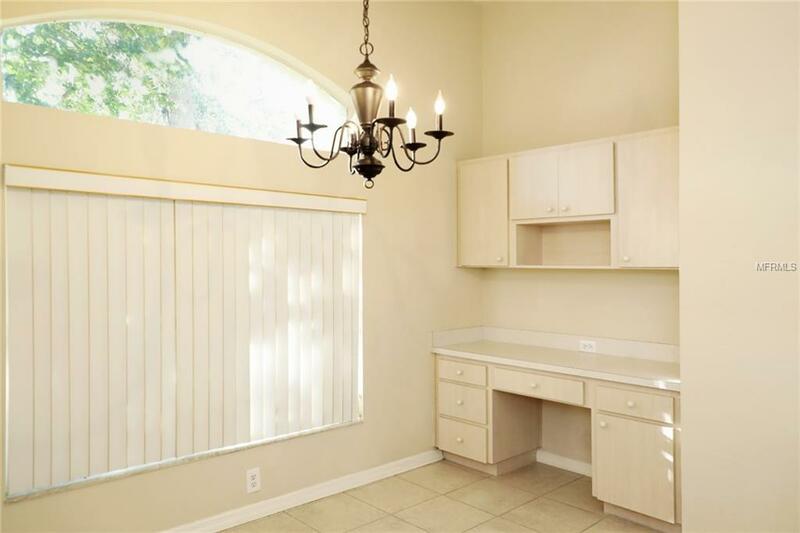 Terrific one story home is located in the private, gated, golf community of Hunters Green. 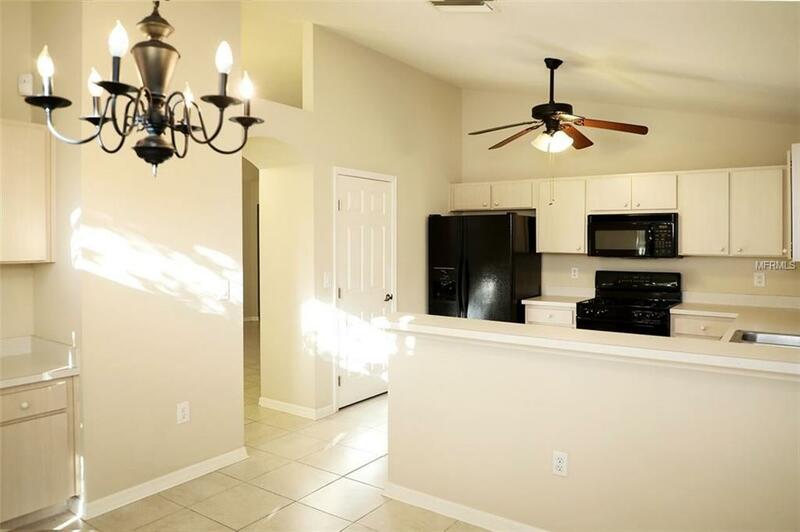 Spacious 4 Bedroom 2 bath, 2 car garage home in Hunters Green Subdivision of Esprit. 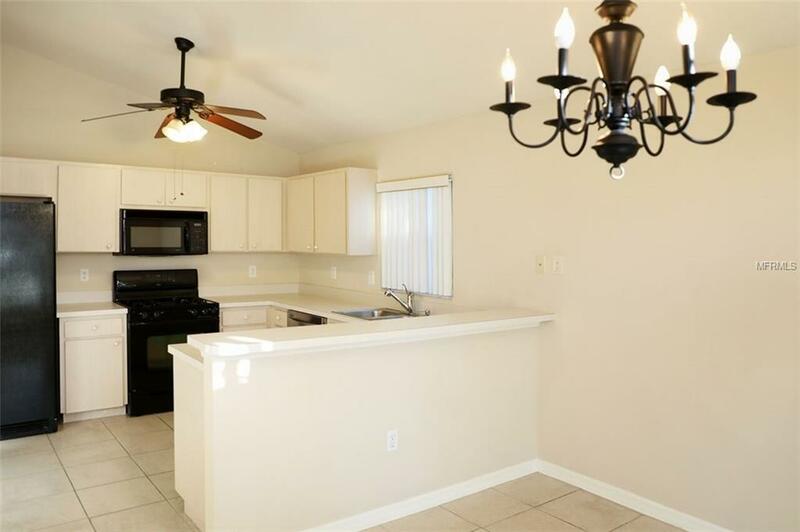 Very clean, new paint, all tile floors, lots of sunlight, separate dinette area by kitchen, vaulted ceilings, covered and screened patio. NEW ROOF Oct 2018. 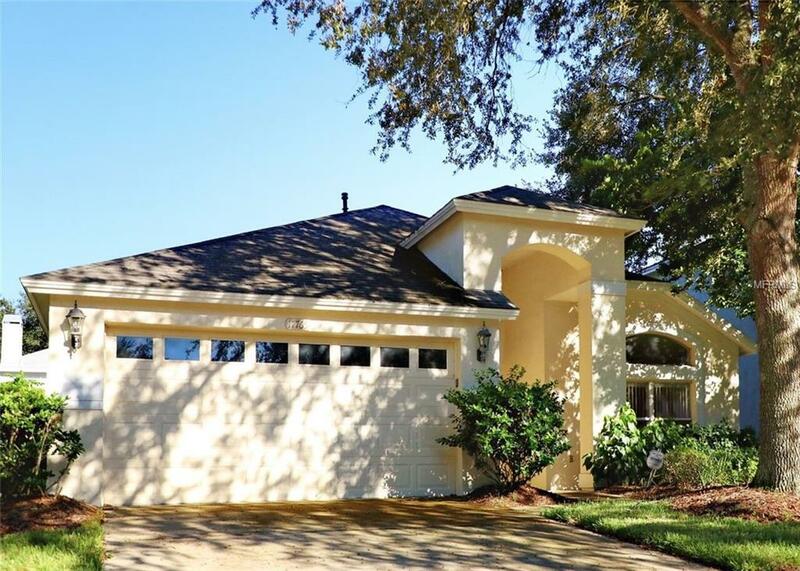 Hunter's Green is an award winning, master planned gated community in New Tampa with beautifully manicured grounds, a Country Club, golf course, & much more. Conveniently located near I-75, Wiregrass Mall, Moffitt Cancer Center and USF, restaurants & shopping! Maintenance Free Village in Hunter's Green! Additional Lease Restrictions Confirm With Hoa 813-374-2363 Not Sure About Lease Restrictions But This Owner Did Lease The Property in The Past.